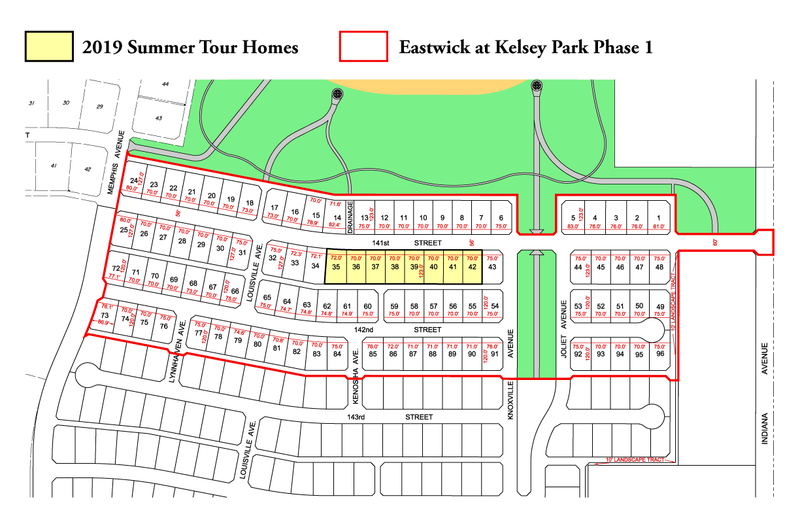 Ford Development Corporation and Kelsey Park are pleased to present the 2019 Summer Tour of Homes for Eastwick at Kelsey Park. The Tour will be held July 13-14, 18, 20-21 (see time details below). The Tour homes are located on 141st Street just west of Indiana Avenue. The Tour is free to the public including food, beverages and ice cream! Tour all 8 homes for the chance to win some great drawing prizes!